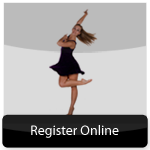 Fall Registration Begins Monday, April 1st, 2019! 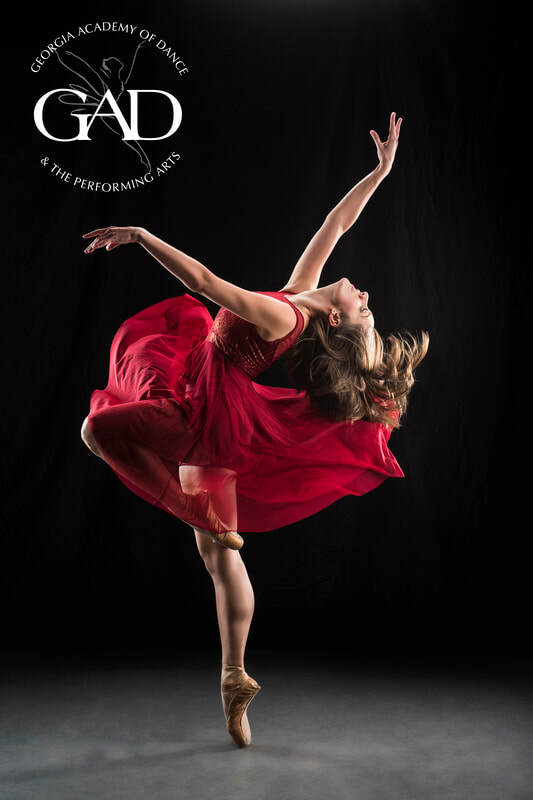 ​Georgia Academy of Dance & the Performing Arts, Official School of Georgia Dance Theatre, has established a reputation of providing the most elite dance training in the state of Georgia. 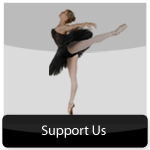 We are known for providing students with professional training with artistic educators from prestigious companies throughout the world. We believe in developing the student with a diverse set of skills including artistry, creativity, discipline and confidence. Our goal is to inspire the dancer at any age and level to pursue a love for the education andultimately the presentation of the arts. ​We believe in building self-esteem through arts education. 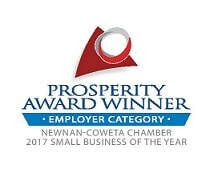 and instruction for ages 3 & up at our locations in Peachtree City and Newnan, Georgia. In addition we provide music lessons, performances and costume and prop rentals. 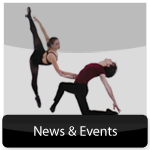 To learn about our exciting dance and music programs, please click here.